Michael Ballenger is a partner in Caldwell’s San Francisco office, and a member of the Life Sciences & Healthcare Practice. 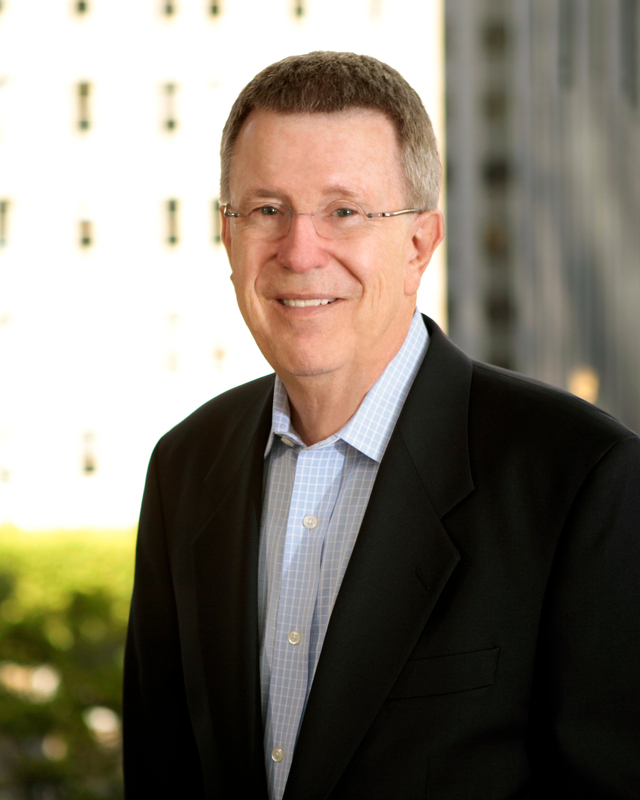 He opened the San Francisco office, as well as established the firm’s Life Sciences Practice. He specializes in board of director, CEO searches, and officer-level assignments in research, product development and all business functions. During his nearly 40 years in executive search, he has worked with a broad range of clients in all segments of the life science/healthcare products industry. Over the last 15 years, he has focused on work with startup and development-stage companies. Michael was previously the managing partner of Highland Partners’ San Francisco office and co-leader of the firm’s Life Sciences sector. During his six-year tenure there, he built the company’s first Life Science/Healthcare Products practice. Before joining Highland Partners, he spent 10 years with Heidrick & Struggles, where he built and led the firm’s Healthcare Products practice. Michael began his search career with Howe-Lewis International, a life science boutique. Michael’s healthcare industry experience includes more than three years as senior director of human resources for Genentech, Inc.; eight years as an executive with American Hospital Supply Corporation, where his last post was vice president of personnel for the Pacific International Division; and five years with Burroughs Wellcome and Co.
Michael is a graduate of California State University in Sacramento and holds an MBA from San Jose State University.